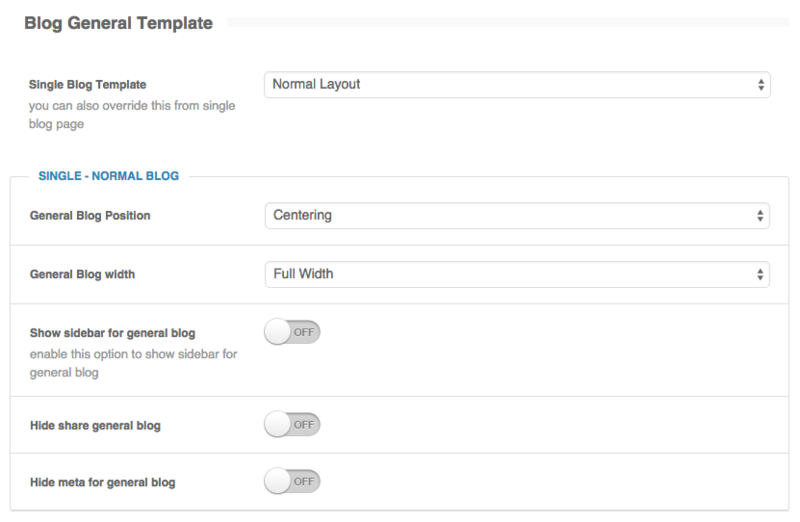 With JKreativ Themes we providing 4 template for Single Blog setting. From admin panel, you can setup general single post template. But also on single post it self, you can override it with your own need.